LEON ANDERSON began improvising as a very young child, playing to crowds in sandboxes up and down the eastern seaboard. Leon moved to the left coast to attend the University of Southern California, where he found others that shared his passion for creating stories and characters. 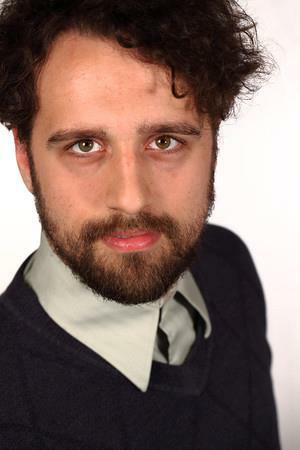 A graduate of the Second City Conservatory in Los Angeles, Leon now resides in Portland, Oregon where, when not messing around with these guys or playing at Curious Comedy Theater, he can be found playing capoeria, bellying up at a local dive, or actually using his engineering degree. NATHAN LOVELESS is a Portland native who began his comedy career performing “Who’s on First” for the cutthroat audiences at the annual Beaumont Middle School Eighth Grade Talent Show. 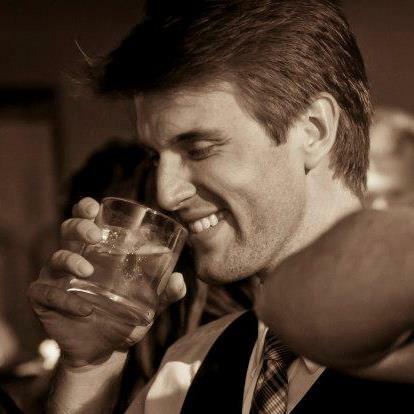 Since then Nathan has performed throughout the country with Absolute Improv, Nate and Nathan, the Curious Playas, and PIPES: An Improvised Musical. 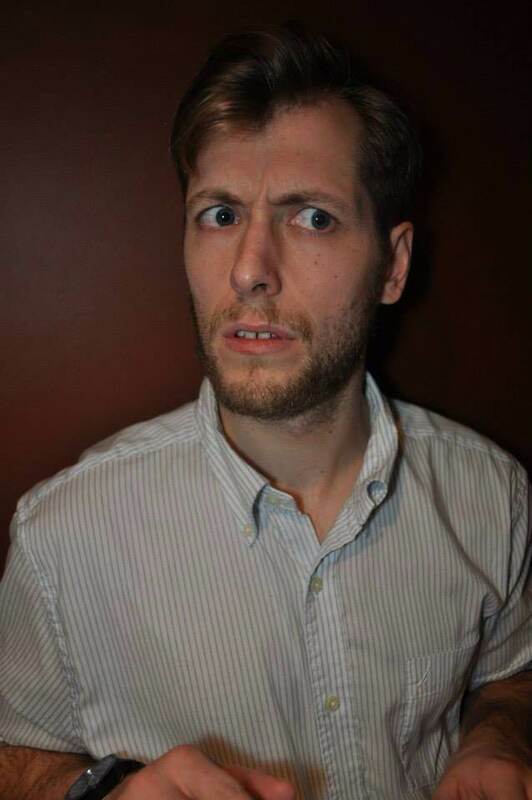 A founding player for Curious Comedy Theater, Nathan can be found hocking his comedy wares on the Curious stage and also serves on the Curious Board of Directors. When not on stage, he’s usually working on improving healthcare throughout the US or trying to show his amazing wife how amazing she is. JED ARKLEY is full of comedy. He performs improv here (see the website you are currently on). He performs improv there (with the daring folks of ‘Administration’). And he performs non-improv over here with Bad Reputation Productions (Rudolph in ‘Rudolph-On Stage!’ and Alan Frog in ‘Lost Boys: Live!’). Thanks for paying attention. 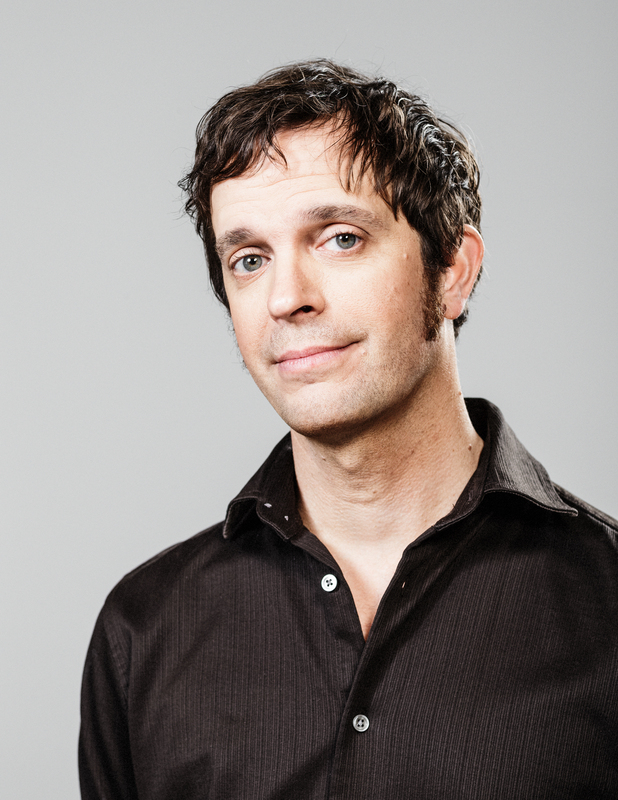 GABE DINGERis a stand­up comedian and improvisor from Portland Oregon. The winner of 2006’s CBS Radio Laff Off, and the first runner up in Helium Comedy Club’s 2013 “Portland’s Funniest Person” Contest, Gabe has been described by The Portland Mercury “one of Portland’s most reliable comedians” While Gabe was the first comedian in Oregon to perform at the Oregon State Maximum Security Prison, He has also performed at the Bridgetown Comedy Festival and SF Sketchfest. Along with stand­up and sketch writing, he is also an accomplished improviser. He is an instructor and regular performer at Curious Comedy Theater. He is a co­founder of the improv troupe Whiskey Tango, who have been featured at the Los Angeles Improv Festival, The Vancouver International Improv Festival, and SF Skechfest. JAKE MICHELS started his acting career at the tender age of 9, and his improvisation career at the hardened age of 13. Nowadays he coaches improvisation classes for kids and adults (both at Oregon Children’s Theatre and Curious Comedy Theater), directs and acts in various shows including Whiskey Tango, Kake and Balrog, and produces Mixology – the 10pm variety show at Curious. He’s a Sagittarius who doesn’t believe in Astrology. SAM De ROEST is a Portland native Actor/Improviser and Playwright. He is a Curious Comedy Player and a member of their improvised musical ensemble, Pipes! Sam is a proud gentleman of Whiskey Tango and a huge Timbers fan. Go Timbers!